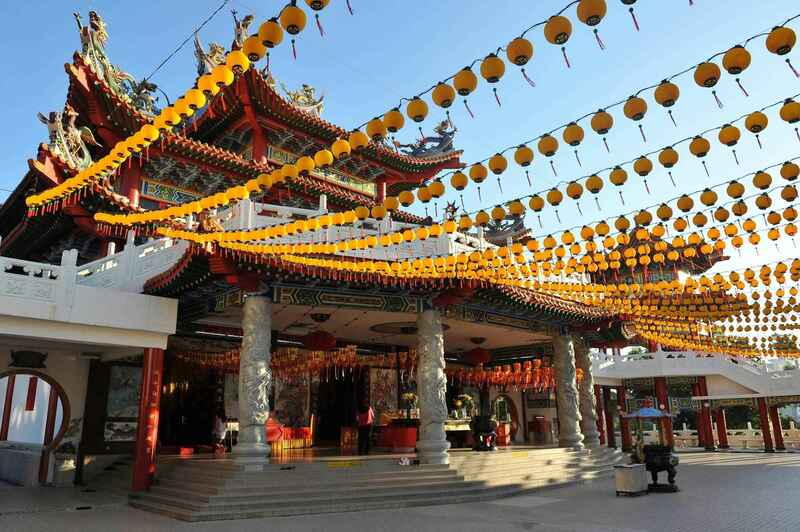 The Thean Hou Temple is a 6-tiered temple to the Chinese sea goddess Mazu located in Kuala Lumpur, Malaysia. It is located on 1.67 acres of land atop Robson Heights on Lorong Bellamy, overlooking Jalan Syed Putra. It was completed in 1987 and officially opened in 1989. 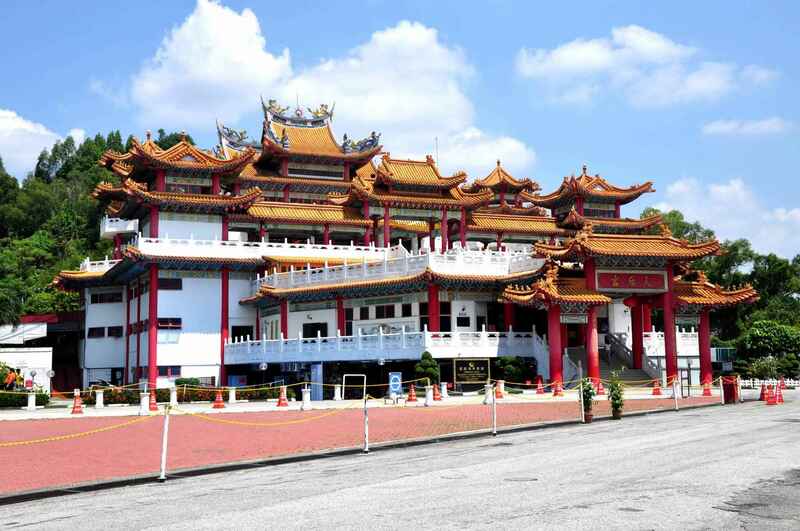 The temple was built by Hainanese living in Malaysia and the property belongs to and is run by the Selangor & Federal Territory Hainan Association (Malay: Hainan Selangor & Wilayah Persekutuan; Chinese: 雪隆海南会馆). Thean Hou Temple | eTips Inc.